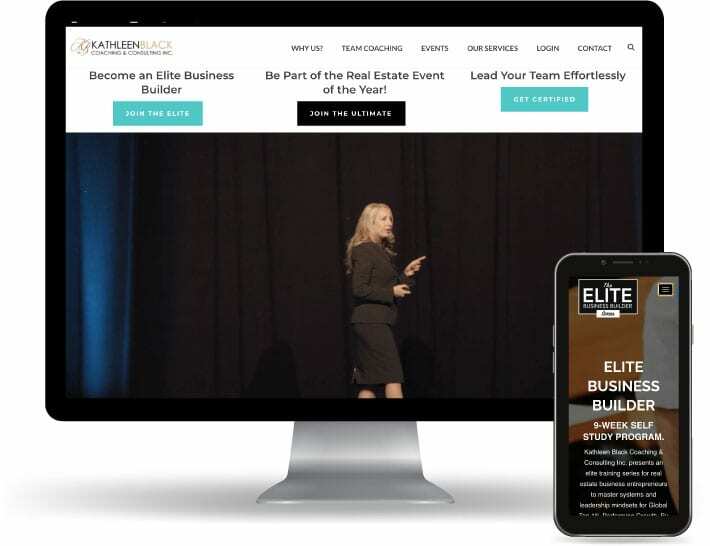 Home - Kathleen Black | Real Estate Coaching &Consulting Inc.
Kathleen Black coaching realizes that personal and professional development are linked and required to reach top levels of achievement. 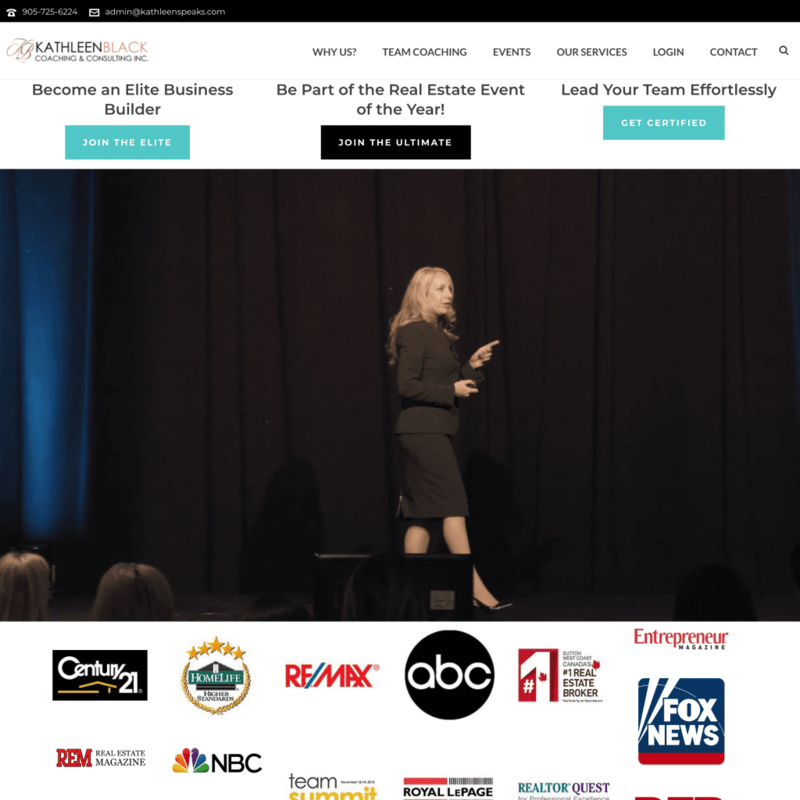 This helps business owners and their teams reach a level of achievement by production, or income, rarely achieved in the real estate world. 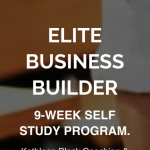 All this while living a life of harmony between their business and personal lives. 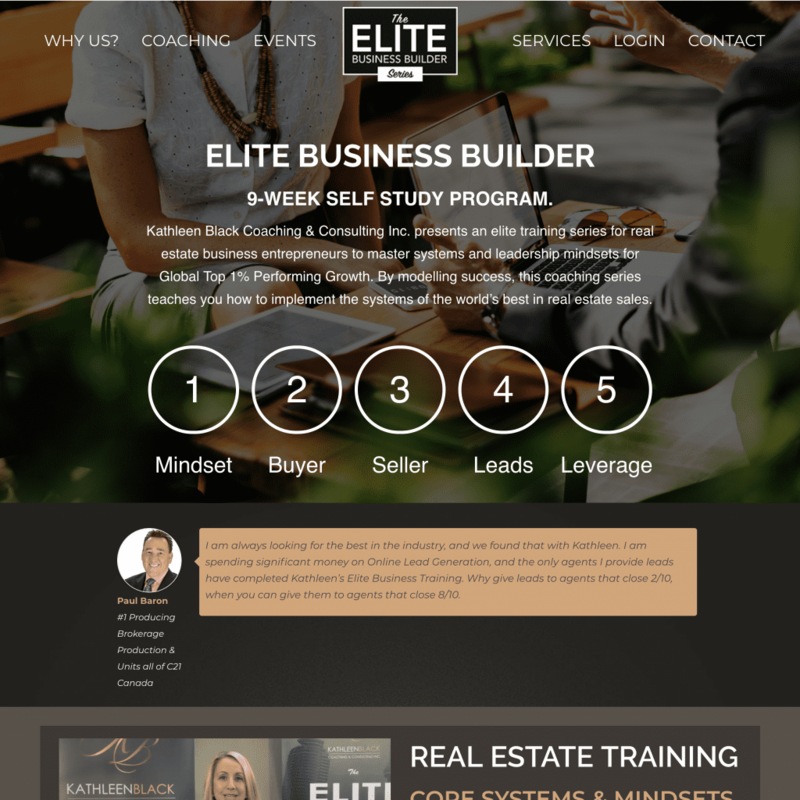 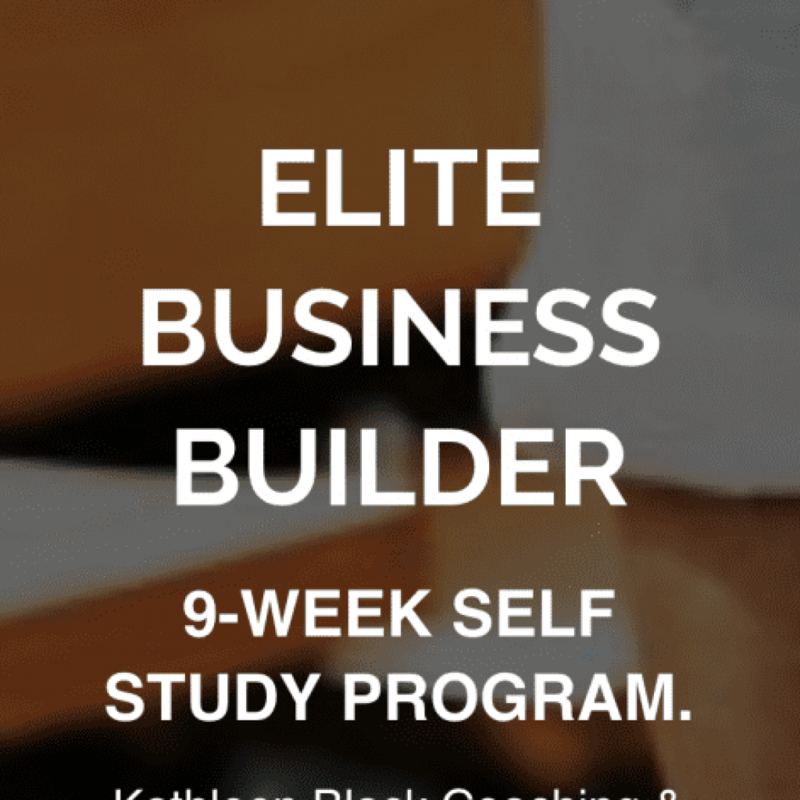 Kathleen Black Coaching & Consulting Inc. presents an elite training series for real estate business entrepreneurs to master systems and leadership mindsets for Global Top 1% Performing Growth. 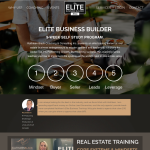 By modelling success, this coaching series teaches you how to implement the systems of the world’s best in real estate sales.